We were so tired and it was so hot that we slept most of the evening. 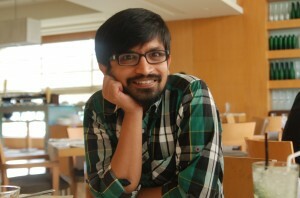 Now the weather is pleasant. 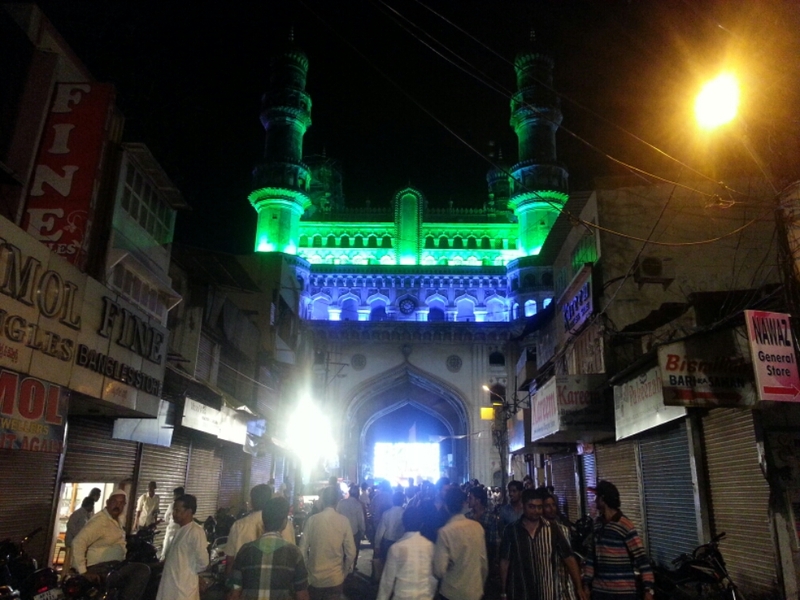 We got out for birayaani dinner at Café Bahaar and photo at Charminar.